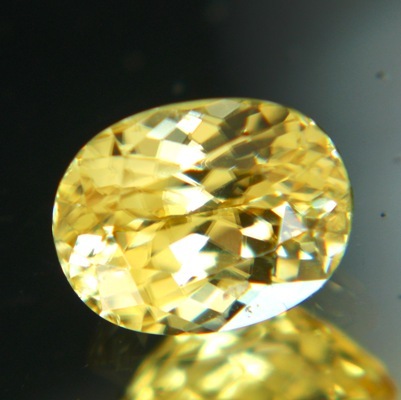 Comment: Extra lively, not orange or brown or green, yellow Zircon. Better than many precious gemstones, natural, hard, durable, fiery and yet still affordable. As good as free of inclusions. Fat (as in 'a lot' not as in 'steak') lustre. Shiny and radiating light.